During May, Asian American/Pacific Islander Heritage Month. Media Rites’ Theatre Diaspora Project’s new season begins with an enhanced staged reading directed by company member Samson Syharath. 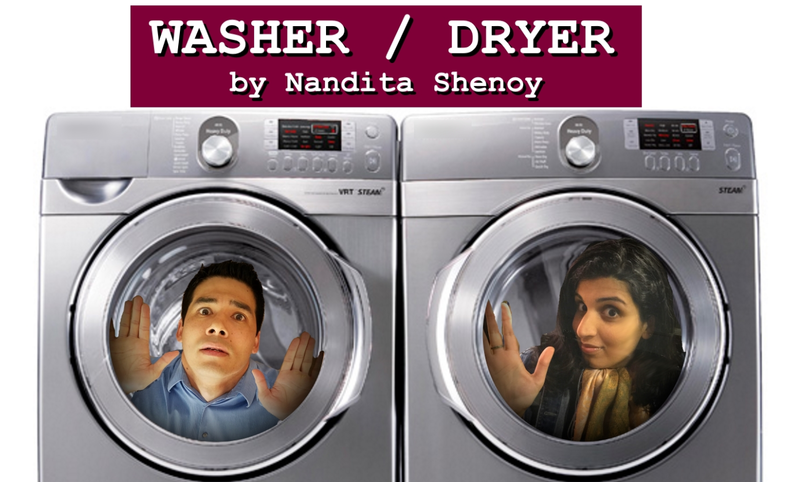 Cast includes Anthony Lam, Sarika Mehta, Elaine Low, Dmae Roberts and Mathew Sepeda.In this light-hearted romantic comedy, interethnic newlyweds Sonya and Michael would love nothing more than to live happily ever after in Sonya’s single occupant New York co-op apartment (with built-in washer and dryer). Standing in their way, however, are Michael’s meddling mother, Sonya’s nosy co-op manager, and a litany of other squabbles they must overcome to save their relationship.